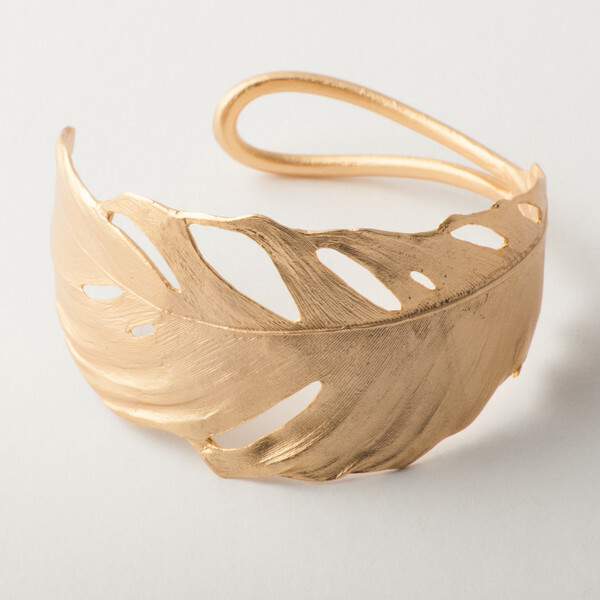 This adjustable cuff features a feather design that is cast in bronze and then completed with a gold plated finish. From Michael Michaud's Silver Season's Jewelry collection. Made in the USA.